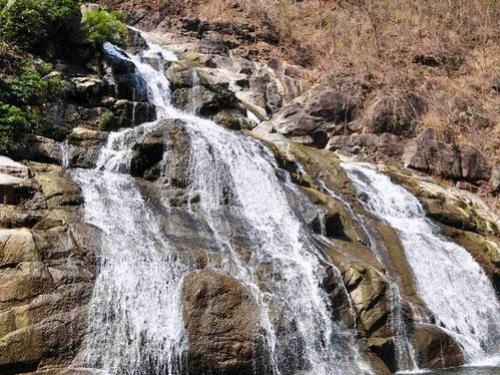 As with any tourist attraction near Udon Thani, where water has a strong connection, a visit to the Than Thip Falls depends rather heavily on the recent rainfall, and really is only worth a visit during the wet season. When the local rainfall levels are low, there is barely anything more than a trickle of water running down the slopes here, although there is a good chance to see a lot of butterflies on the surrounding dry land. A trip to these falls does require a more careful piece of pre-planning, more often than not, at short notice (within 1 or 2 days of a good rainfall). The stream where the water course runs, heads to the nearby mighty River Mekong, less than 1km to the east. 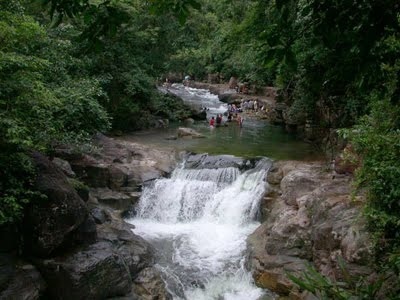 When the stream has sufficient water, then the Than Thip waterfalls are an excellent place to take some time out. It is possible to get in the water in places, as the flow is often still gentle enough in the pools to safely play in the water. The falls are not enclosed, so access is available all day, every day, at no cost of course. During late June and early July it is normally to see hundreds of butterflies hovering around or just sitting on the ground either side of the waterfall. 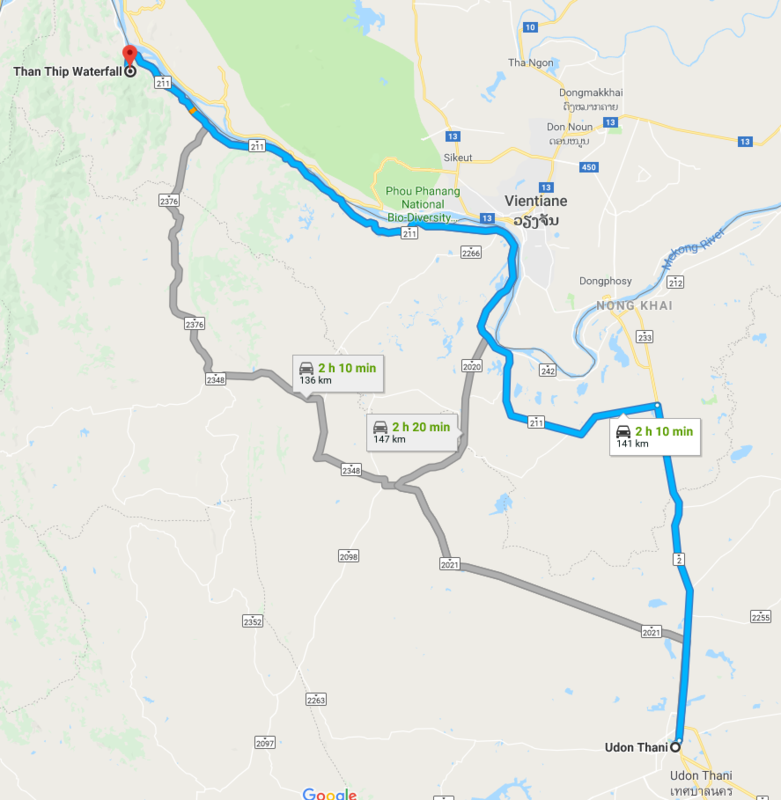 From Udon Thani, take the northbound Highway 2, toward Nong Khai. 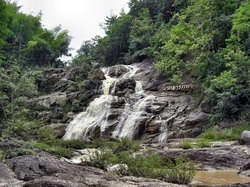 About 8km south of Nong Khai see a right turn on to route 211, which will take you to just next to the Than Thip Falls. When you reach Ban Tat Serm, take the 3rd left on to a 'local', or rural road straight to the falls.